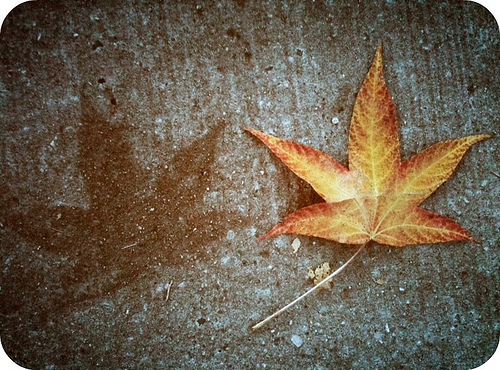 Urban Muser: Vote For My "Fall"
Even if you don't want to vote for my photo, you should check out Simplicity anyway--it's such a nice blog. 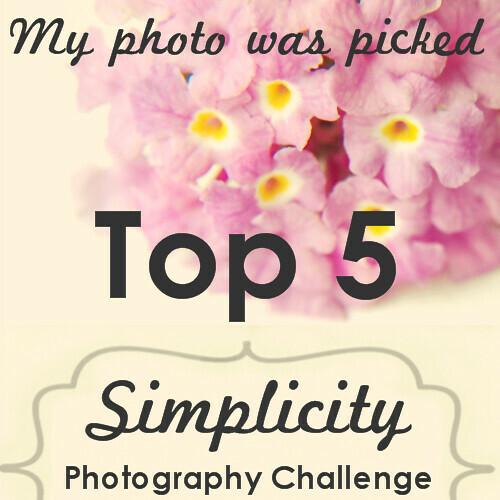 Thanks Faith, for picking my photo as one of your Top 5 this week! I voted, and I liked yours best anyway! I love your photo - I just voted for you (best of luck, and I hope you win!). Vote is in- best of luck!!! Voted! Your is really lovely! Imagine my surprise when I stopped by here from Friday Follow on Blog Frog and found a fellow New Yorker! You are very talented and I love your photo. I voted and I'm following. I would love to have you as one of my blog followers too! I had a second...and I did. ; ) Good luck. It's a lovely shot. I'm mad for golds, oranges, and browns against cyan-gray. It's a combo I'd love in my kitchen someday.